24/7 Making You Money On Autopilot? Are you still making less money than you’d like to from list building and affiliate marketing? Have you tried a bunch of tactics, but you’re just still not getting those “big commission cheques” that everyone promised you? See... affiliate marketing should be the easiest, most hassle-free way to make money online. No selling. No need to have a product of your own. No product delivery hassles. No customer service worries. Just send traffic to the affiliate product’s sales page – and let them take care of all the selling, delivery, and customer service. You just bank the commissions. Selling other peoples products is a LOT more difficult than it looks! The harsh truth is, most people who get started in affiliate marketing do not (and probably never will) make any decent commissions. Now, others will say that it's because they need to work harder. ...and we're about to show you how. The whole internet is built on information. 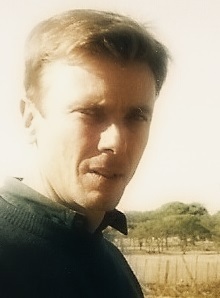 When people go to Google to look for information, it is usually the start of a "buying journey". Initial research ==> evaluation of options ==> purchase. The trick is making sure that YOU are the one providing the information AND you making sure that you also include the link to the next step on that buying journey... which of course will be your affiliate link. or Download My Info Products? However good the search engines get, most of what you are delivered is at best, just not what you were looking for, and at worst downright wrong. Unless it's something VERY specific, most people doing a search spend ages sifting through the search engine results, and usually give up having not found what they were looking for at all. ​OK, So How Can I Profit From That? If you can deliver a well thought out, concise and professionally produced information product that contains what they want to know - and give it to them for FREE - people will love you for it! For sure they will give you their email address and get on your list for it... and as you've been told a thousand times, the money is in the list. You think some people will end up buying them? Of course they will. ​Can you see where we are going with this? People are always looking for answers. Give them those answers in the form of high quality, professionaly produced reports and videos, recommend related paid products that will help even more, and you are giving yourself the opportunity to make a lot of money without ever having to sell anything. You just have to know what people want... and help them get it. The real beauty of these sort of products is that they can 'travel' across the internet. Create a great quality free report that people love, and they will share it with other people... other people interested enough to click on the links included and buy the recommended products. Do it enough and do it wisely, and you've just created an online asset for yourself that will keep bringing in passive income on complete autopilot for months and years to come. Of course, how much your ebook gets read or your videos get watched depends very strongly on how good the content is. So for this method to work it’s essential to only give away quality ebooks or video courses with great information that people fill find truly valuable. We have created a membership site stocked with top quality reports and video courses in the IM niche. Members have full giveaway rights on every product included. Each is on a specific sub niche of IM and as well as giving top quality information, each one presells and links to a related product (sometimes more than one). Every link can be rebranded with just a few clicks using our web based rebranding software. Since we launched Everything Rebrandable over 2 years ago, we have been consistently adding new products. There are now over 100 rebrandable products in the member's area... and counting. We have also totally revamped the site. IM changes quickly, so we have also reviewed and updated ALL the content, making sure everything included is totally up to date and all the affiliate links are to active, current products, maximising your commissions. These rebranded products are IDEAL to use as optin gifts to attract new subscribers. We are strong believers in the old adage "the money is in the list" and think list building should be central to everything you do online. What you get in Everything Rebrandable makes this a piece of cake! Want your list to like & trust you? Then sending them the occasional "no opt-in freebie" of great quality is a sure way to do it! This will keep your subscribers happy, your open rates & click rates high, AND earn you extra money - remember, every rebranded product is fully monetized with YOUR links. Ever wondered why you always see the same faces on affiliate leaderboards? They all give great bonus products to encourage people to buy through their link. The products in Everything Rebrandable are ideal for this - match up rebranded products that are relevant to your promo and you are good to go. Consistently give away high quality products on social media, and you will build a BIG following. Or hide the download link behind a "social locking" plug-in that people have to Tweet or share on Facebook to unlock. 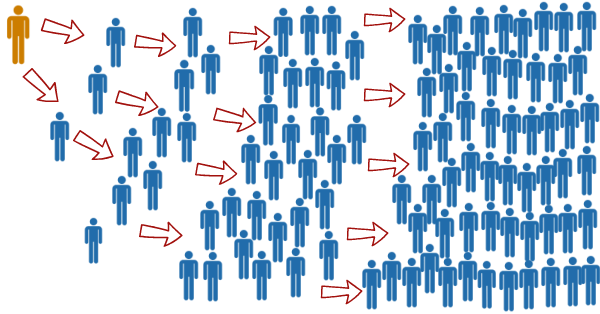 Your rebranded products - with YOUR affiliate links - can easily go viral! JV Giveaway events are known to be one of the most lucrative ways to build a giant mailing list in a short time. The products in Everything Rebrandable are perfect to use in list building giveaway events - and you get the double whammy of building your list AND making you affiliate commissions on autopilot! The real strength of these rebrandable products is in the power of distribution. The more you share them, the more commissions you will make. As well as using them for list building, there are many other ways to share them and generate truly passive income - and we teach you exactly how. Can You See The Potential Here? As you can see, there are SO many ways you can profit from the reports and videos in Everything Rebrandable. 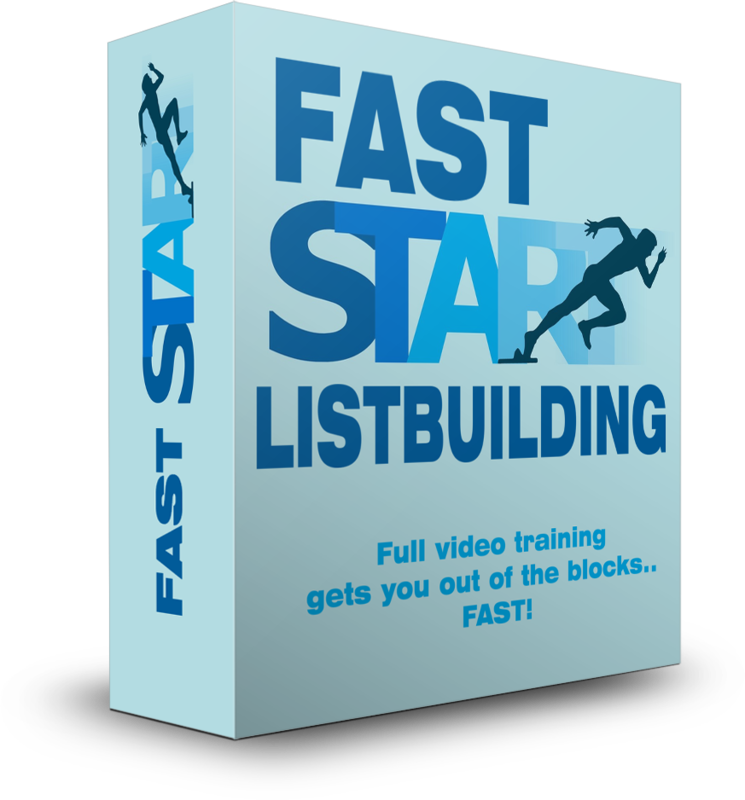 List building should be at the heart of everything you do online, so using the products to build your list should definitely be top of your list. The extra bonuses that we are including will enable you to sky rocket your earnings, with everything you need to start earning right away, and to build your list and build a real business. But because the quality of the content that contains your affiliate links is so good, this opens up other money making possibilities. Start sharing them, and your rebranded products will begin walking by themselves, from person to person all across the web. Well, the viral power of this is TRULY astounding. Everything Rebrandable has been running for over 2 years, and we have now reached over 100 rebrandable products - and we are of course still adding more products every single month. Having hit this milestone, we decided to make some changes. We have totally revamped the site, giving it a fresh new look and making navigation much easier. Looking for a report on a particular topic? You can now easily search the site and view a copy of any rebrandable product without having to even download it. If you decide it's a good fit for your purposes, in a few clicks you can rebrand it with your own affiliate links and it's ready to go. You can download it and upload to your own hosting, or if you prefer, we'll even host it for you on our own server. Also, IM changes quickly, methods change, affiliate products sometimes get out of date. So we have reviewed and updated EVERY SINGLE piece of content on the site, making sure everything is totally up to date, ALL the affiliate links are active and the affiliate products current. Every single product in Everything Rebrandable has the potential to make you a lot of money. Everything Rebrandable is the best membership site I have ever been a member of. Since becoming a member I have consistently made affiliate commissions and building my list giving away the professional reports and software! I see myself as a member for years to come, keep up the good work guys!. I have been a member of Everything Rebrandable for more two years and have to say this is one of the best value "done for you" solutions available anywhere and now that they are offering lifetime memberships it is a very easy decision. The best thing about this is just how insanely fast it is to rebrand and launch something out using the system. 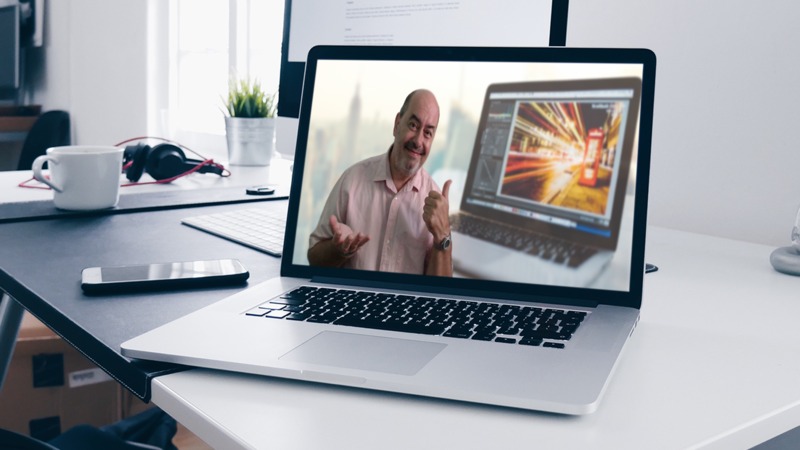 This live recording training webinar will show you exactly how to get the most out of your Everything Rebrandable membership. 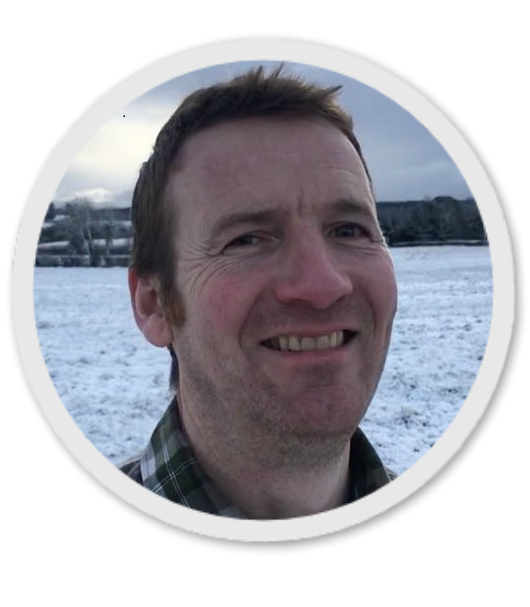 There are so many ways you can make money with your rebrandable content, and Barry covers them all in depth, with an emphasis on list building and creating a long term sustainable business. This is really valuable training - and you get free access with your Everything Rebrandable membership. 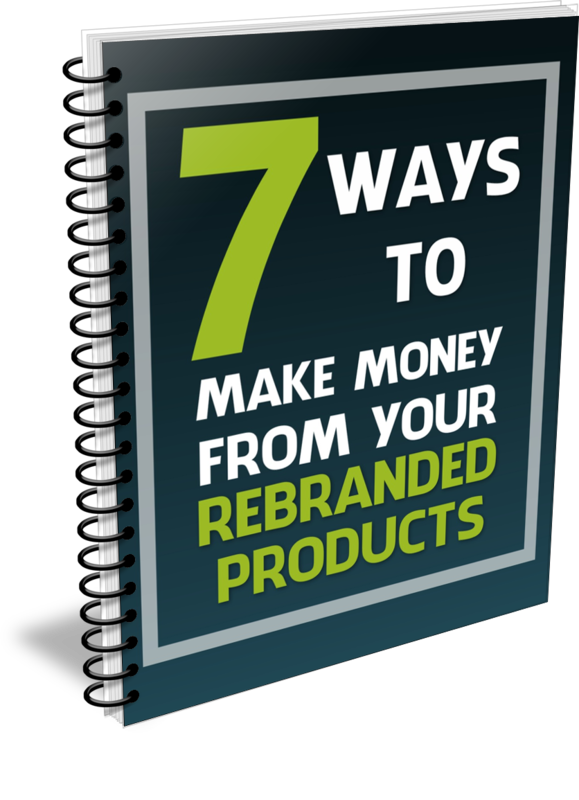 There are lots of ways to make your rebranded products work for you - the secret is to get them distributed as widely as possible. So to help you make the most of all your rebranded products, we're including this awesome guide to help you get your affiliate links out there far and wide. This includes links to all the major document sharing sites, and advanced sharing strategies that will make your stealthy salesmen work overtime! The products in Everything Rebrandable are ideal for list building, and - as we are constantly telling you - building a list should be your number one priority online. We have created a custom made web based software that will create beautiful looking squeeze pages in just a few clicks. These are fully compliant and include all the required legal pages. All you have to do is run the software, download the completed pages and upload to your own hosting - and in case you're totally new to all this, we even show you how! All the video giveaway products already come with their own download page, but we have also created another software that will make professional thank you pages for your rebranded reports. Again, incredibly easy to use and also web based, so there is nothing to install, and it's totally compatible for Mac users. As well as linking to your giveaways, these pages are also fully monetized - meaning even more affiliate commissions for you! 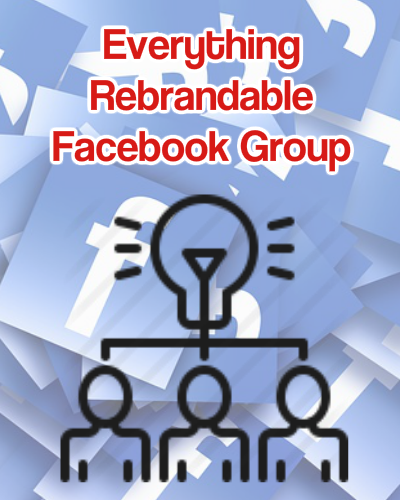 All Everything Rebrandable members will get free access to an exclusive Members Only Facebook Group. This is an invaluable resource where you can interact with other members, ask questions, share ideas, and get tips on what's working... and what's not. 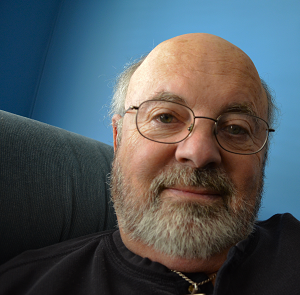 As well as learning from other members, we (Barry & Val) are both regular contributors. We will do everything we can to help you get the most out of your membership. One other thing... discussion is not restricted to Everything Rebrandable, this is an active forum for ALL things related to IM... you will learn a lot! These information reports are top notch content - only top quality reports make it into Everything Rebrandable. They deliver the information in a clear and concise way and recommend quality products as a "next step" and in the body of the content. As these links will be YOUR affiliate links, any sales made from your copy of the these reports will mean commissions for YOU. These are introductory video courses on a range of IM topics, all set up on professional download pages. Each one has a 'bridge' video included that seamlessly links to a related paid product - and yes, you've guessed it, the link to this paid product will be YOUR affiliate link! We even have our own custom made web based software that allows you to rebrand these thank you pages in just a couple of clicks. Then just upload to your server and you have a really high value giveaway, fully monetized with your affiliate links. Every single report and video giveaway comes with it's own professionally designed ecover graphic. These are designed and made to the highest standard and are downloadable, ready for you to use in all of your promotions. Need a mobile responsive, high converting, 2-step opt-in squeeze page for your rebranded reports & video courses? No worries! We have you covered. 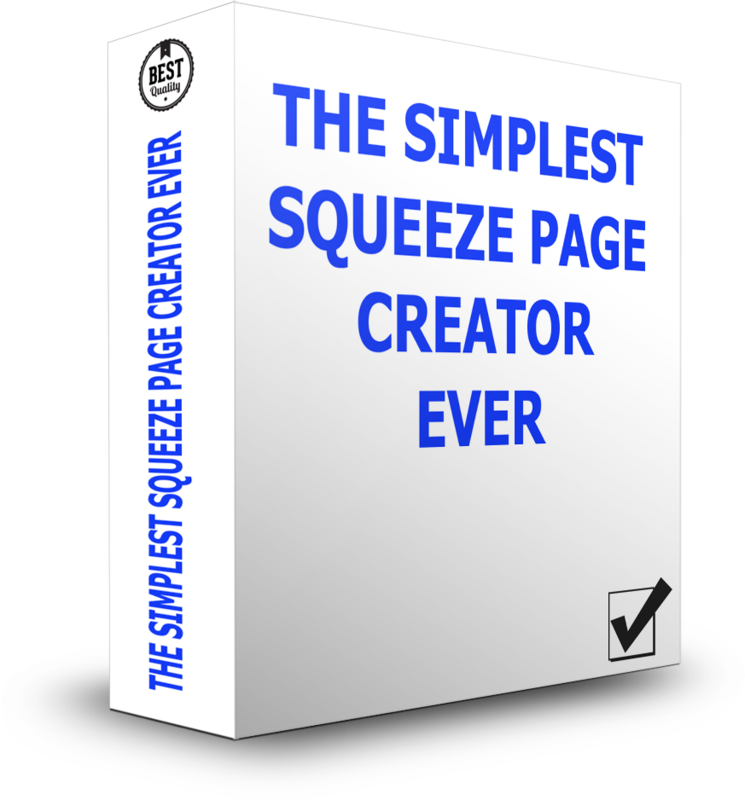 Right there in the members area there is our proprietary squeeze page maker application. Simply add your headlines, bullet points, ecover graphic and opt-in form code and it's made for you in seconds. Next you will need a fully monetized, mobile responsive download page where your subscribers can get your rebranded reports (you already have a download page included for all the video courses). No worries! We have you covered. Again! Right there in the members area there is our proprietary download page maker application. Simply add your details and it's made for you in seconds. We have made the rebranding process as easy as pie and it can be done in a few clicks. Also the squeeze and download page makers are drop dead simple too. But, if you need some help, you will find full video training inside the members' area showing exactly how to do everything. As a member, you not only get instant access to ALL of the existing content archive (100+ rebrandable products) but you also get new reports or videos added every single month. You will have a steady supply of "stealth salesmen" to build new lists with, or to pass to existing subscribers... or to distribute in any way you want! Everything Rebrandable has been running for over 2 years, with lots of happy members and new rebrandable products being added every month. We have now hit over 100 rebrandable products. Join today for $1 and get full access for 5 days. Login to the site and see what's there. 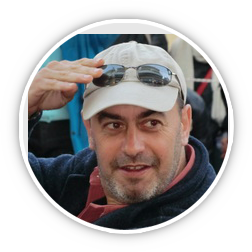 Rebrand as many reports and video courses as you want and and give them away in whatever way you want. 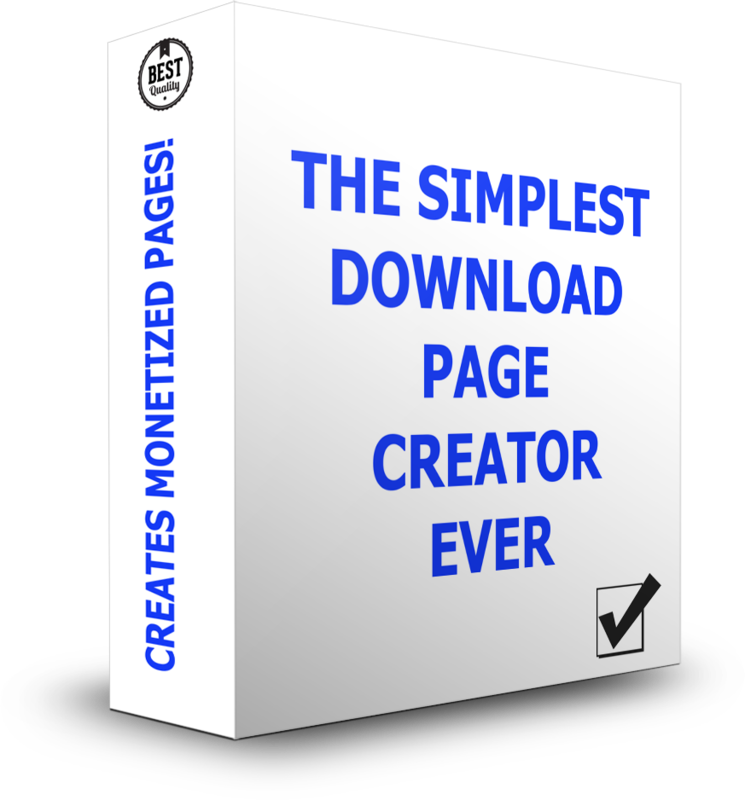 Try out the page creation software, create as many squeeze page and download pages as you want. Learn from the advanced training included in the member's area. If you are not BLOWN AWAY by the quality of the content, just cancel your subscription and you will not be charged again. 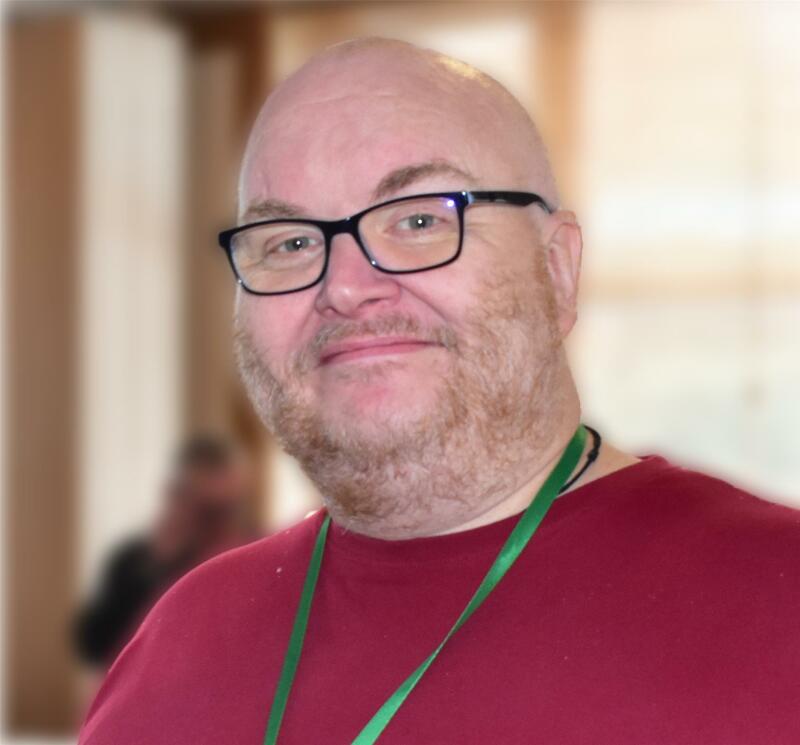 When you join today, you get immediate access to over 100 reports and video courses, all top quality, all easily rebrandable using our software, all ready to be shared and to start earning you commissions. And every month, we guarantee to add at least 4 more brand new products. 4 brand new products that you can use to build your list, to add value for your subscribers, to distribute in whatever way YOU decide... and to earn passive affiliate commissions. The value here is immense. Try out Everything Rebrandable today. See for yourself the range and quality of content available, the members' only software, and the advanced training included. If for any reason you do not want to continue your membership, just put in a ticket during the trial period and not only will all future payments be cancelled, we will also refund your $1 payment, no questions asked. If, like most people, you remain a member after the trial period is over, you are still free to cancel at ANY time. Although you would lose access to all the training and software, any rebranded reports and video courses you have already distributed will stay rebranded and your affiliate links active. Barry is by far one of the most genuine marketers you will ever run across. He speaks from the heart, and you can trust what he says to be true. What I like most about Barry and his work is that you will never hear any outrageous claims or hype from him. I've been buying products from Barry for years now and have no plans on stopping. If Barry's promoting it, "You better grab it!" Hey Barry and Val, just wanted to give you some feedback on this superb membership you have created - Everything Rebrandable. Not been a member long, but, already my mind is crackling with ideas how to use this. I've already emailed my list with 2 products, and they are loving it! So, will be doing a lot more of that! It's just so easy. Huge choice of products. It must have cost you a lot to produce such a great resource. Thank you for all your hard work. It's certainly going to save me a ton! Worth every penny!" Update: I am loving this membership. Sent out 5 PDFs already and got a sale for Everything Rebrandable! Will the content be updated? Absolutely. As well as extra rebrandable products being added every month, the existing products are regularly reviewed. Occassionally affiliate products linked to will be discontinued - when this happens, we will find replacement products and update them. How many products can I rebrand? As many as you want! Unlike other membership sites, there is absolutely no limit on the number of products you can rebrand and download. If you don't want to use your own bandwisth, we will even host the rebranded reports on our server for you. What happens if the price rises? Providing you stay a member, you will only ever pay the price that was in effect when you joined . So when the price increases in the future and others will pay more, you will only ever pay this special offer price unless you cancel your membership and wish to start again at a later date. Of course, at any time - we just don't think you'll want to :) If you do, just let us know and we will stop your monthly payment immediately. Although you would lose access to the site at that time, any products you already rebranded will stay active and your affiliate links active. Yes. All our rebranding software is web based so it makes no difference what operating system you use - Mac users welcome! Remember, you have 5 days to try out Everything Rebrandable, check out all the products, rebrand as many as you want and and give them away in whatever way you want. If you are not BLOWN AWAY by the quality of the content, just put in a ticket during this time and we will refund your $1 payment and cancel all future payments, no questions asked. Everything Rebrandable receives no sponsorship or endorsement by Paypal, Clickbank, JVzoo, WarriorPlus, Aweber or GetResponse. Logos from these services are used for illustrative purposes only.